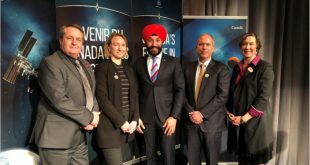 Today the Space Advisory Board issued the following statement in support of the new Canadian Space Strategy while also saying more works needs to be done. 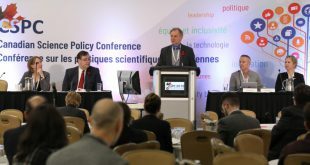 The recent Canadian Science Policy Conference was an opportunity for those unfamiliar with the current state of Canada’s space policy to learn more. 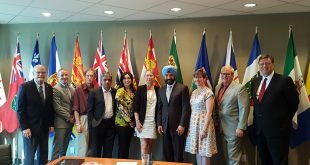 Lucy Stojak, Chair of the Space Advisory Board has sent out an email update to Canadian stakeholders on recent activities of the board and what they have planned this fall. 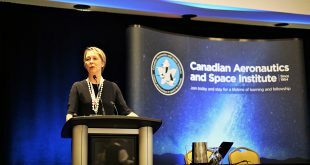 In this podcast from the CASI ASTRO 18 conference in Quebec City, you’ll hear from Dr. Lucy Stojak, Chair of the government appointed Space Advisory Board. It’s been almost a year since the government unveiled its latest iteration of a Space Advisory Board and immediately its members were thrown into the lions den. 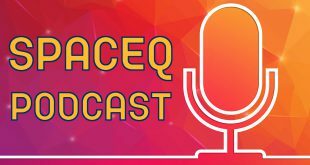 SpaceQ present the top Canadian space stories of the year. From the creation of Maxar, a potential new spaceport and more, read what mattered in 2017. 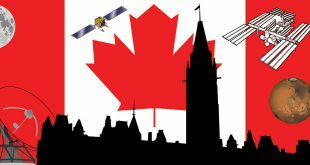 I have been prompted to write this Paper with the publication in August of the excellent Space Advisory Board’s (SAB) report titled Consultations on Canada’s Future in Space: What We Heard. This Paper is also the result of analyzing national space policies for many years. Canada hasn’t had a National Space Policy since 1974. Currently the government is looking to announce a new Space Strategy this fall. Recently, the Space Advisory Board released its report after concluding consultations with stakeholders. On today’s show we’ll get insights on space policy from Graham Gibbs. 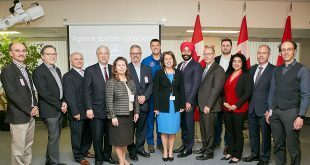 Today the government released the findings of the recently completed Space Advisory Board consultations on Canada’s upcoming new Space Strategy. The Space Advisory Board report put forward two recommendations based on six key themes.